So our first 30 days of 3Square at Roasted Brown are up and we are very happy to let everyone know that we are staying on! It's been an interesting few weeks. 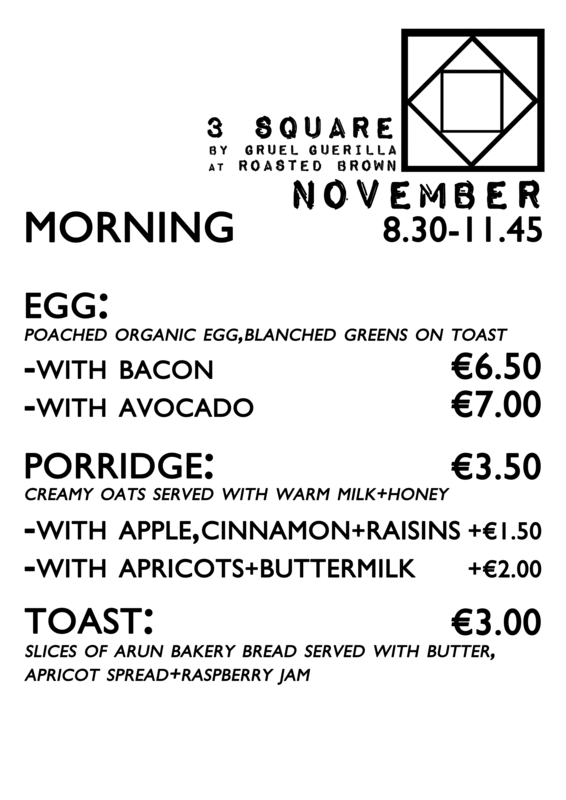 On Tuesday will be the 30th day of our little project and we will be introducing our complete menu for November. Without further ado let me show you the menus! 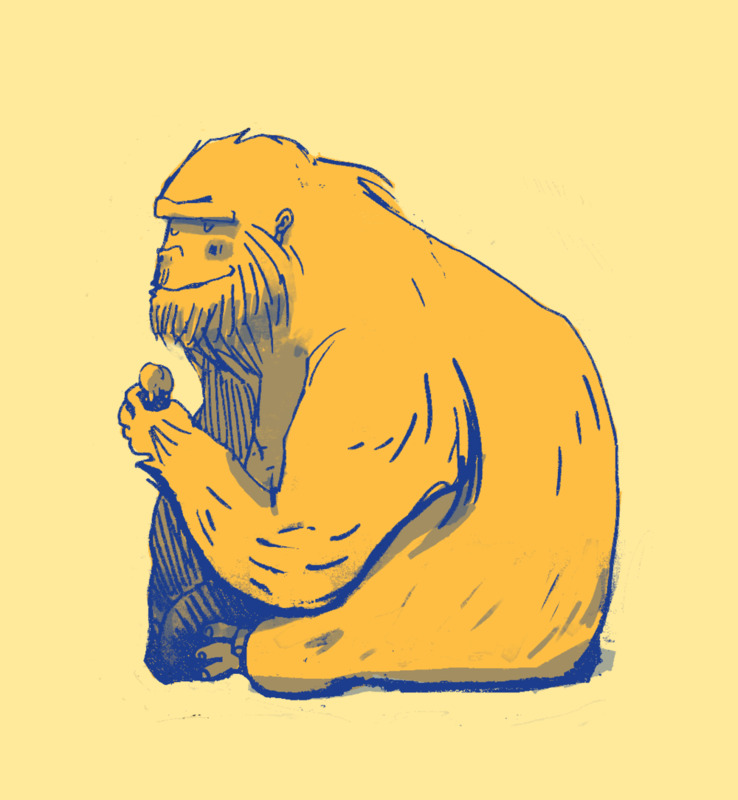 It's simple and seasonal. Everything is still sourced from our wonderful Temple Bar Food Market. 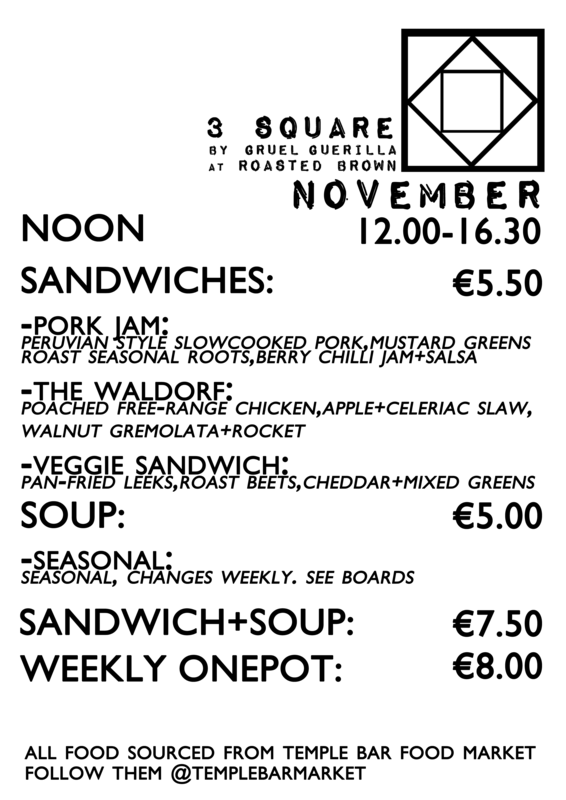 Each week the soup and one pot will change and each new month we'll update the sandwiches!